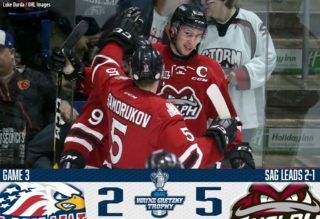 The Guelph Storm announced today that forward Alexey Toropchenko is the Storm Player of the Week for the week ending September 25th, 2017. 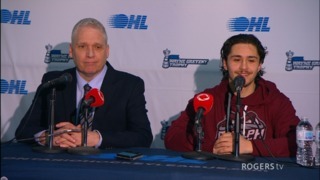 The Moscow native recorded his first career OHL goal in Friday’s 4-3 shootout loss against the Sarnia Sting. Named 1st star of the game, Toropchenko also added an assist on Ryan Merkley’s late third period marker. 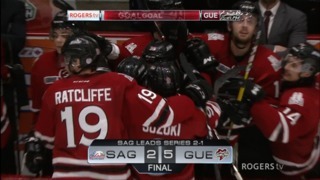 Held off the scoresheet on Saturday in the 4-0 loss to the Spitfires, the forward managed 4 shots on net. 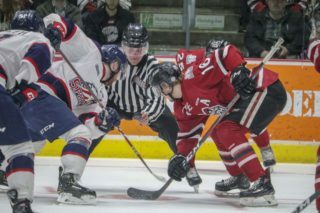 Up next, the Storm host the Oshawa Generals at the Sleeman Centre on Friday, September 29th before heading to Sagniaw for a Saturday night match up. 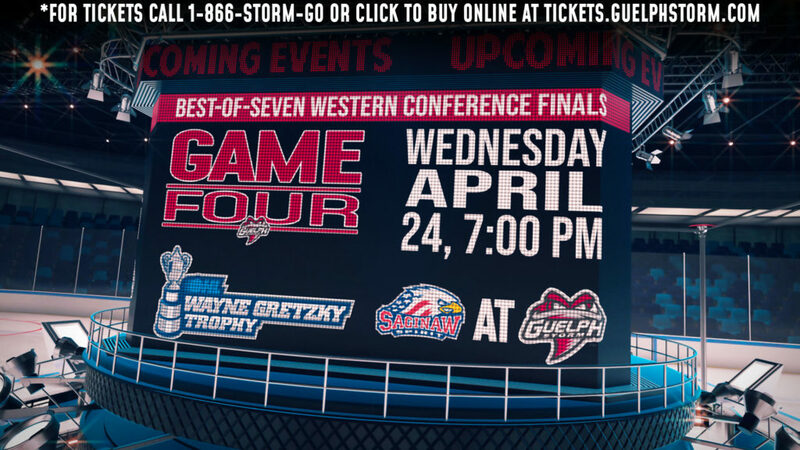 Tickets are still available for Friday’s game and can be purchased online or by visiting or calling the Guelph Storm Box Office.